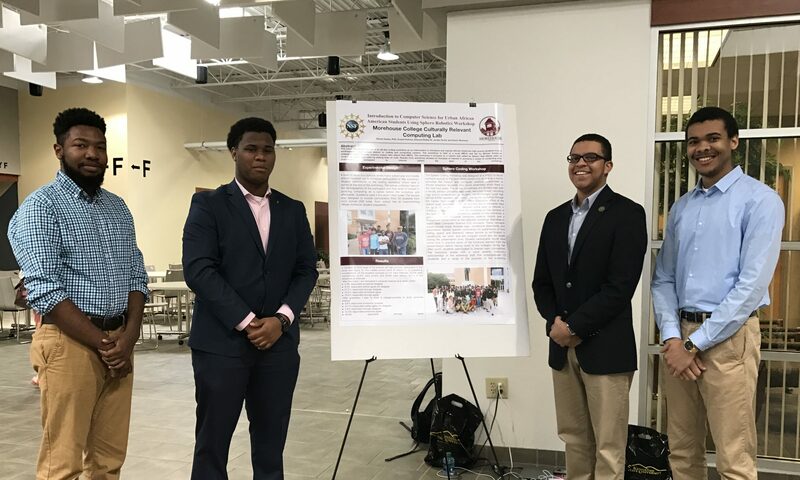 The Culturally Relevant Computing Lab and Benjamin E. Mays High School were selected as one of the six partnerships to receive the Innovation Fund Tiny Grant for 2017, with the award received being $6998. The goal of the Innovation Fund Tiny Grant was to develop programs in science, technology, engineering, arts and mathematics (STEAM). With this grant students will be provided mentors to help guide them through their virtual AP Computer Science courses. In addition to those students participating in the program, student enrolled in Georgia Virtual AP Computer Science and AP Computer Science Principles courses will also benefit from the Tiny Grant through tutoring and assistance.